Love your sport? You will love our sports lovers tour including Eureka Sky Deck & The Edge where you’ll get a birdseye view of our awesome sports precincts! Melbourne Sightseeing with a difference. 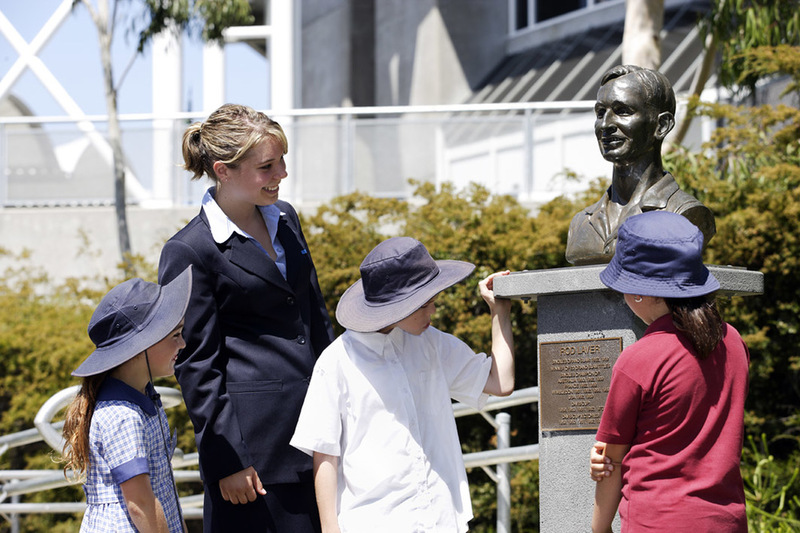 Enjoy the morning Sports Lovers Tour with the choice between the MCG Tour, National Sports Museum or Rod Laver 'behind the scenes' Tour Options. RLA - Enjoy a players point of view as you are taken through the Australian Open Tournament Control. See the change rooms used by the world’s best tennis players. Walk along the Walk of Fame, up to the superboxes and VIP hospitality areas, inside the media centre theatrette and, if current performances allow, onto the Arena. MCG - Tour behind the scenes of the Melbourne Cricket Ground. The MCG is a super stage for Australian sport, stadium for the 1956 Olympics, Melbourne 2006 Commonwealth Games, International Cricket and Australian Rules Football. 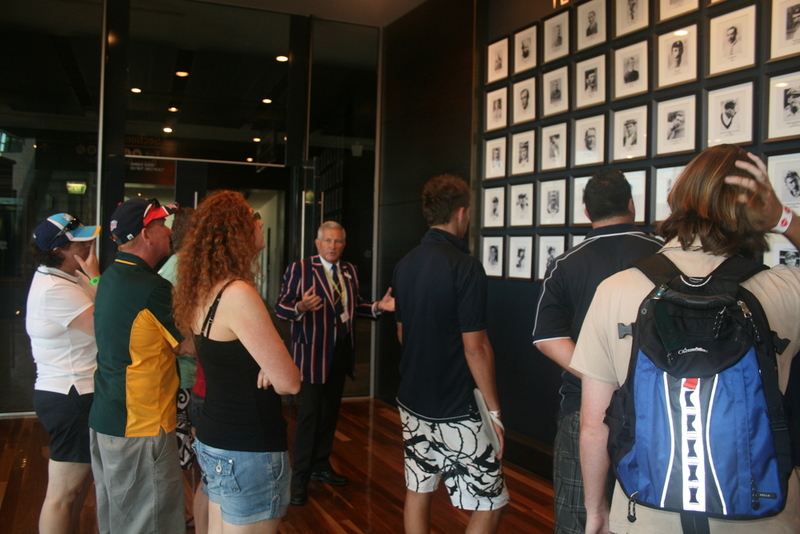 Highlights of the tour (all subject to availability) include; The Northern Stand, Coaches' box, Players' change rooms (football and cricket), Cricket viewing room, Long Room, Bill Lawry Cricket Centre, The Ponsford Stand - Aerial views, new MCG Museum, and walk on the hallowed turf (arena). 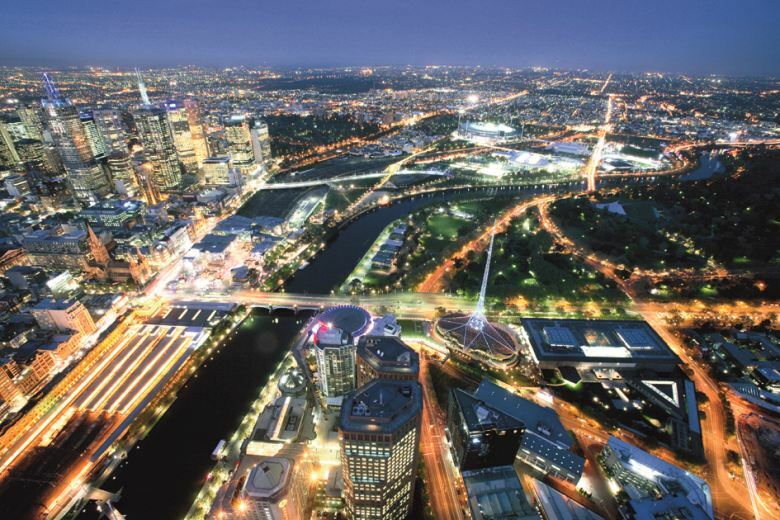 Conclude the tour with a 360 degree birds-eye view of Melbourne and our sports precincts from Eureka Sky Deck. 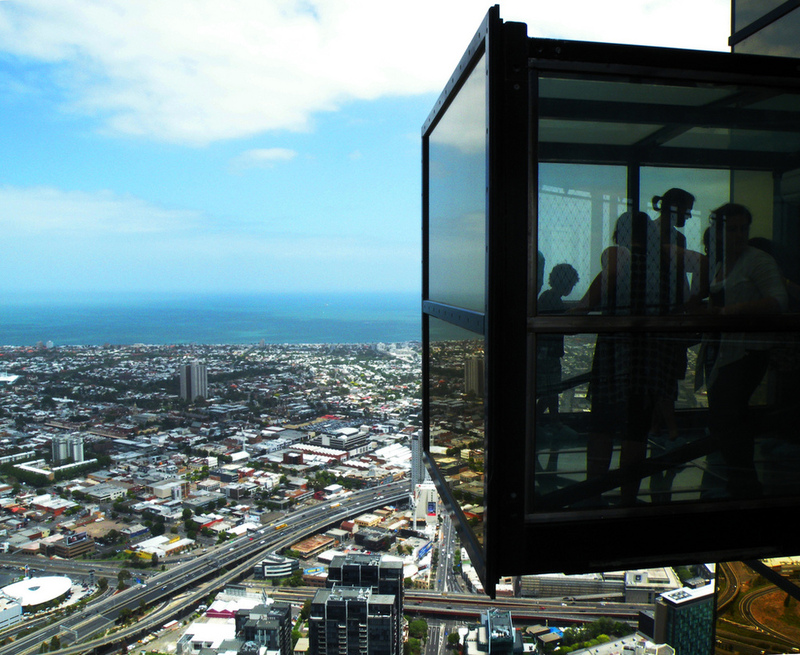 Take a birds eye view tour of Melbourne's sports precincts from the 88th floor observation deck. Two dedicated lifts propel visitors to Level 88 in under 40 seconds. 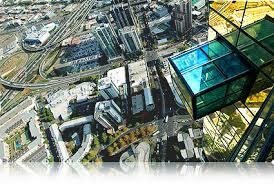 Experience “The Edge” a switchable Glass Cube, which slides out from the building 300 metres above ground – with you inside!